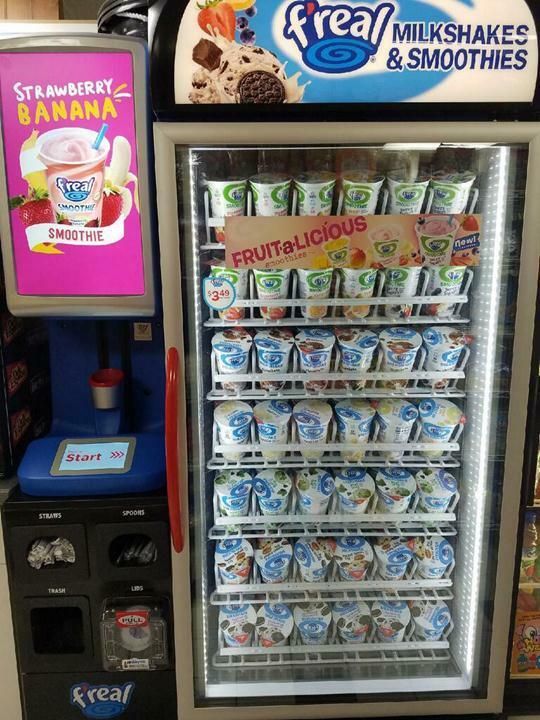 We Accept Plenti Points Programs Cards at the Store! 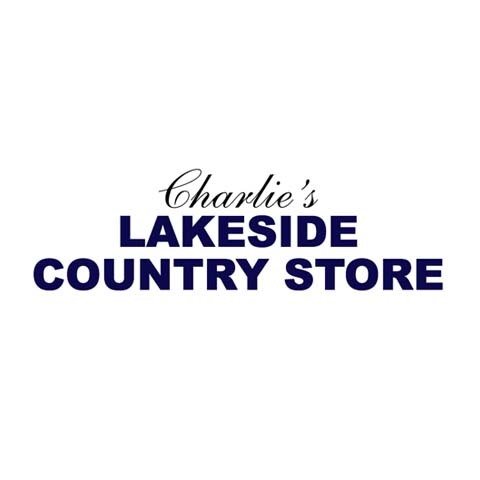 Lakeside Country Store, in Merrimac, WI, is the area’s convenience store since 1997, serving all of Dane, Sauk and Columbia counties and surrounding areas. 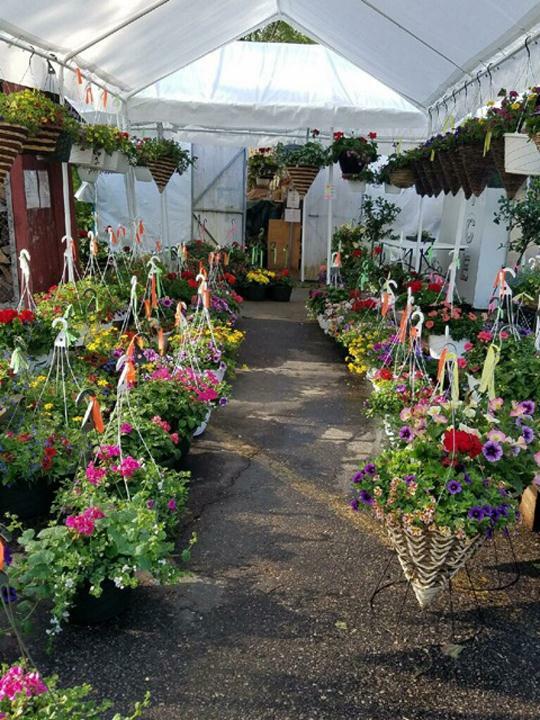 We have 24 hour fuel pumps, movie rentals, pizza, groceries, beer, wine, liquor, hardware supplies, tools, pet supplies, gardening supplies and more. 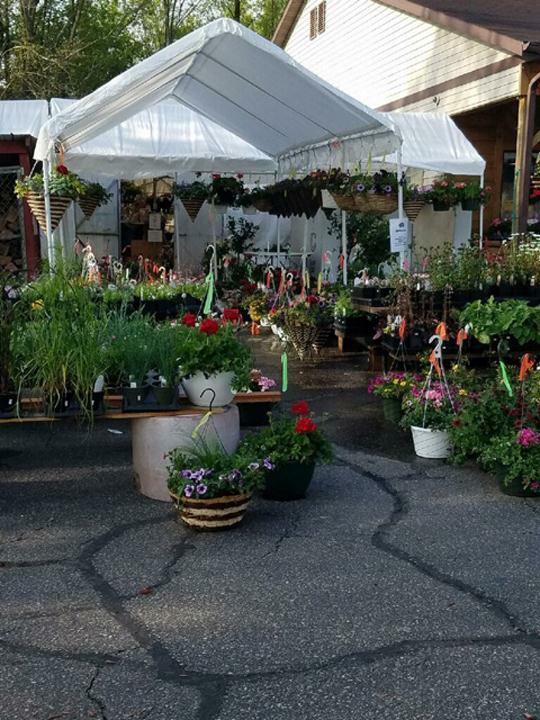 Stop by Lakeside Country Store in Merrimac today for all of your needs. Established in 1997. 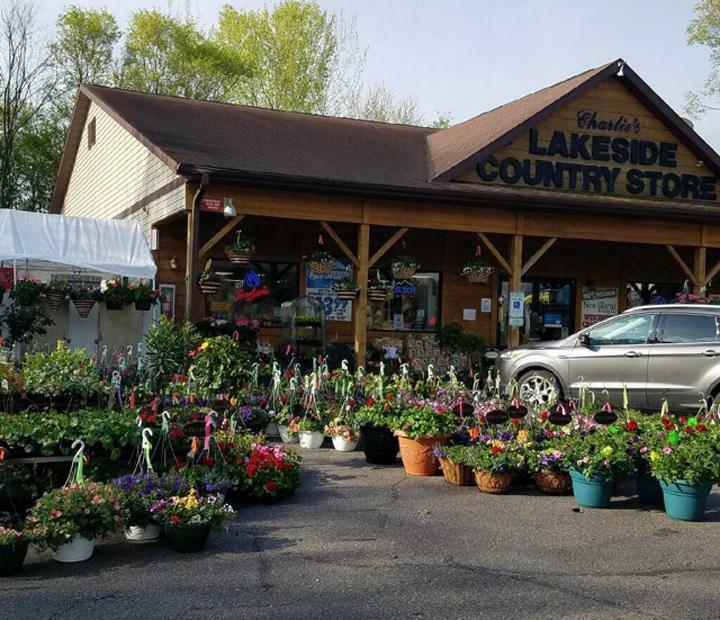 Lakeside Country Store is proud to serve our local area which includes Sauk, Dane and Columbia Counties, Baraboo, Sauk Prairie, and Merrimac. 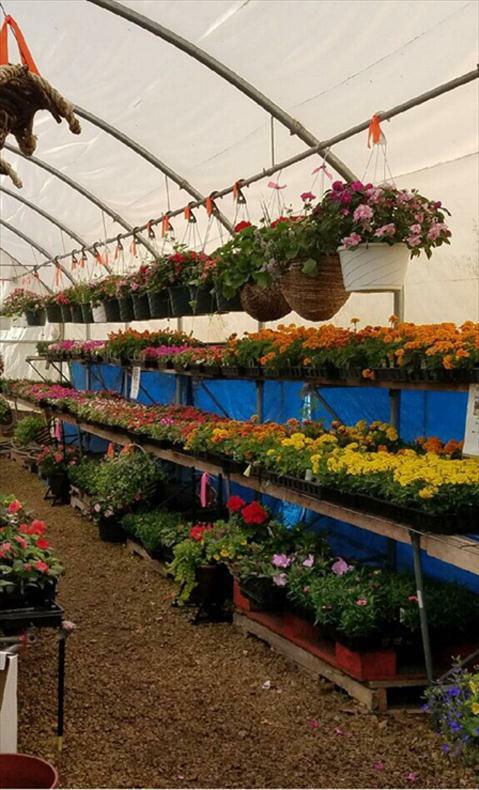 We specialize in General Store, Greenhouse and Nursery, Gas, Liquor Store, and In The Spring Green House Available since 1997.